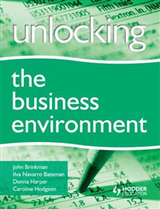 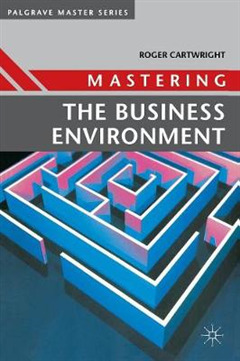 Provides an insight into the key external analyses organisations need to undertake. 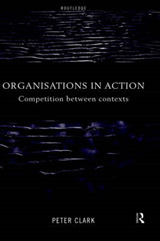 Using the acronym SPECTACLES, the book considers the Social, Political, Economic, Cultural, Technological, Aesthetic, Customer, Legal, Environmental and Sectoral factors that make up the set of external influences on the organisation. 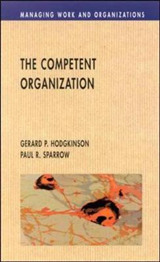 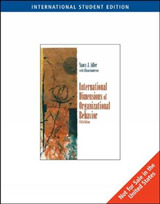 Using examples from real organisations, the book provides the reader with clear pointers as to the factors to be considered and their interrelationship. 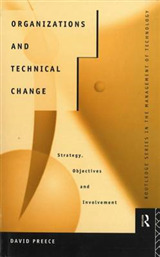 Each chapter includes information for carrying out the analyses, together with a summary and a set of questions.